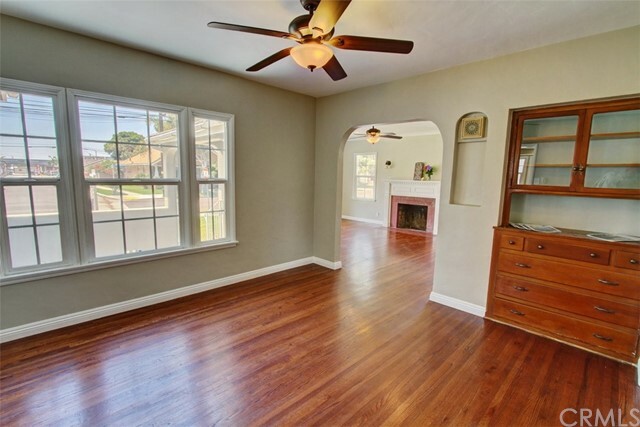 Charming home built in 1946 features Hardwood Flooring, Coved Ceiling, Archway and Fireplace. 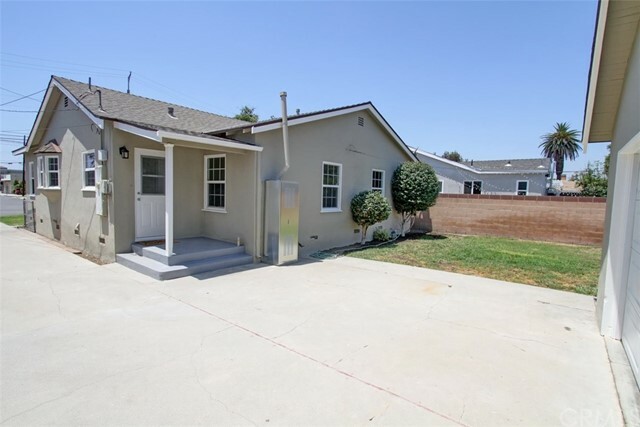 Lots of Character with this Fabulous Home located in Norwalk. 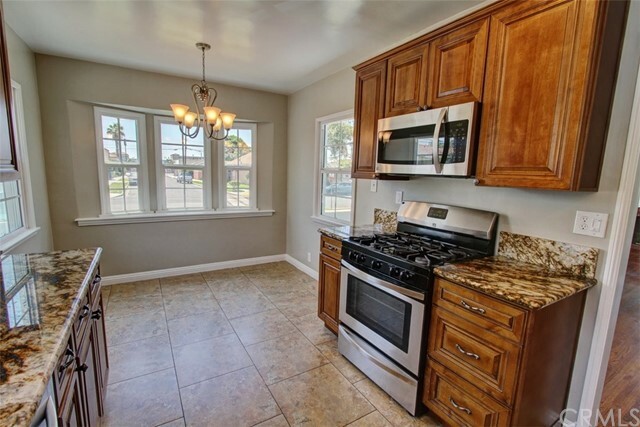 Featuring 2 Bedrooms and 1 Bath, Large Family Kitchen with Breakfast Nook, gorgeous Cabinetry, Granite Counter-tops with Built-in Dishwasher, Stove and Refrigerator. 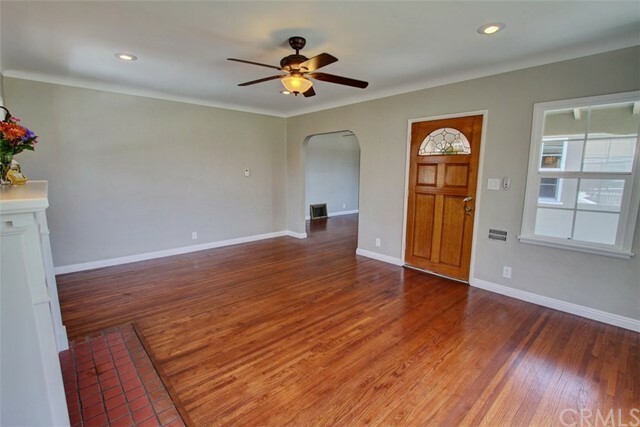 Adjacent Formal Dining Room features a Built-in Hutch and overlooks the front porch patio area. 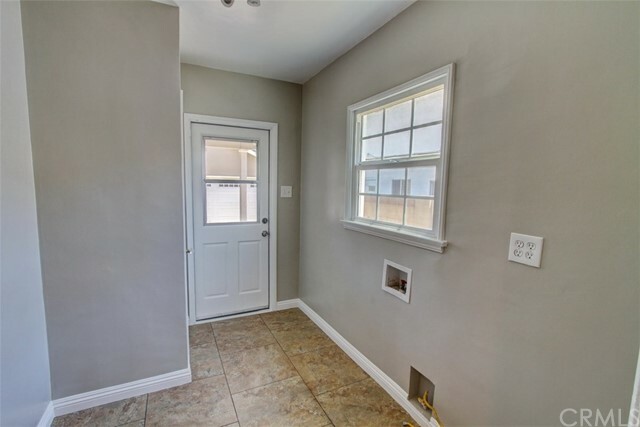 Living Room with Gas Fireplace, absolute quaint area and shows very Light and Bright. 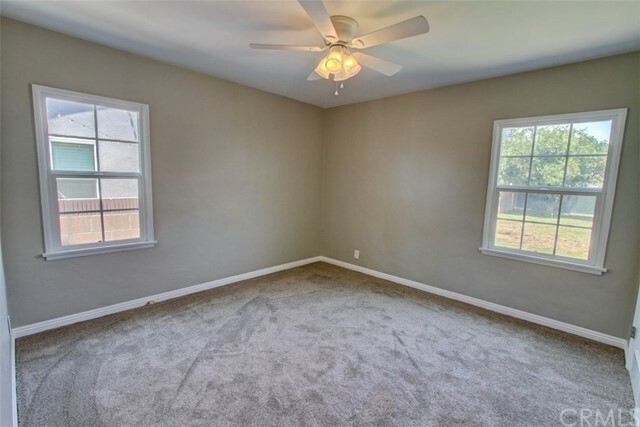 Great size Bedrooms, both overlooking Large Backyard. 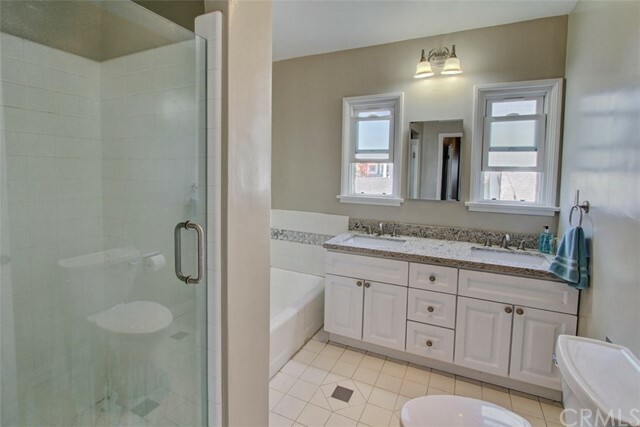 Bath features a separate Tub and Shower with dual sink Vanity. 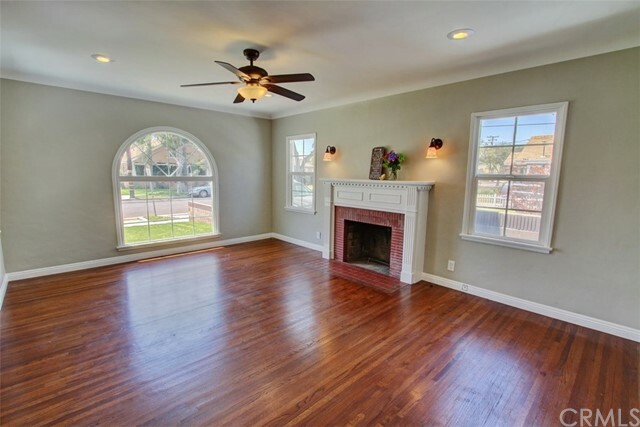 Hardwood flooring in Living, Dining and Hallway, Carpeted Bedrooms and Tile in Kitchen and Bath. 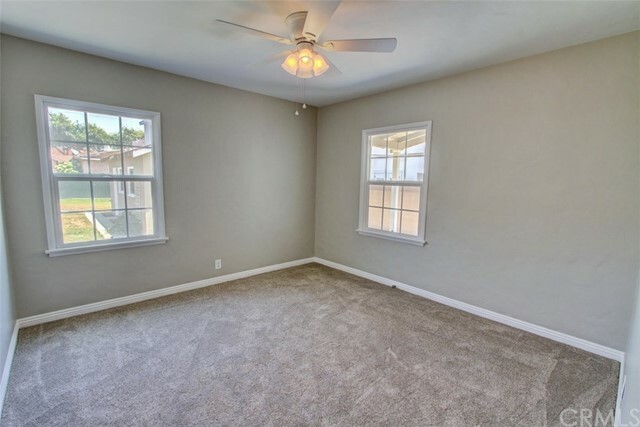 Windows have been upgraded, also featuring Ceiling Fans throughout the home. 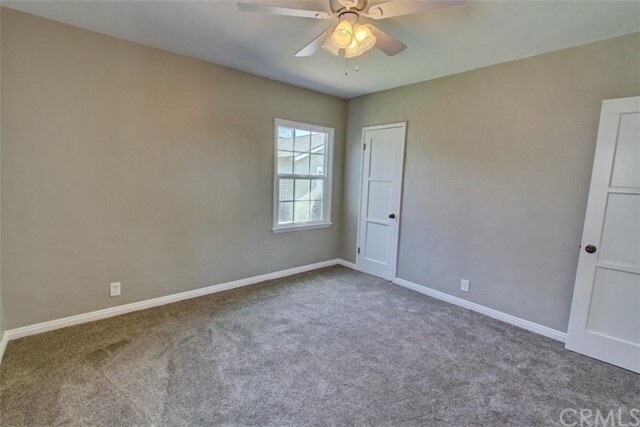 Large inside Laundry Room leads to the Backyard. 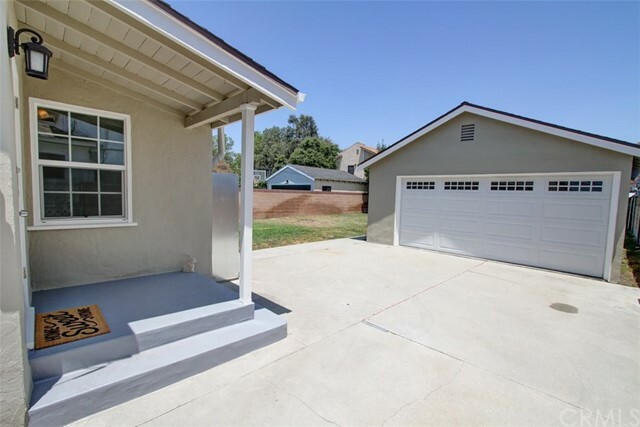 2 Car Detached Garage with Opener. 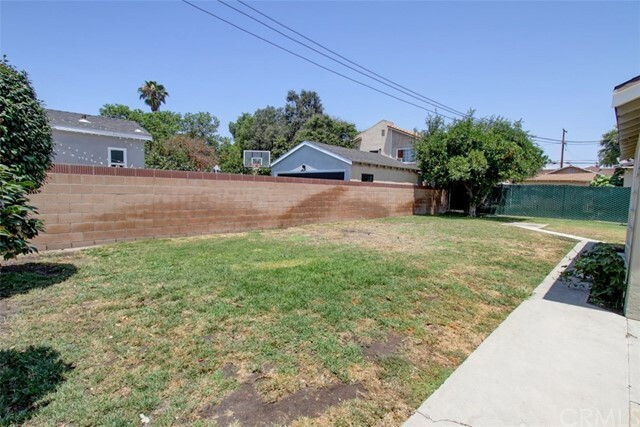 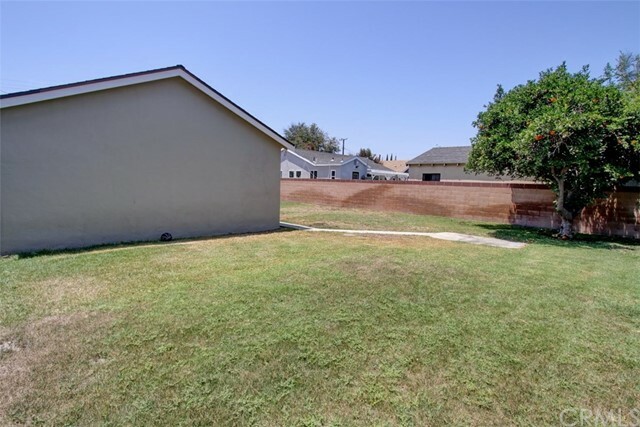 Nice sized Backyard features a good size Orange tree with additional yard space behind the garage, great space for that special vegetable garden. 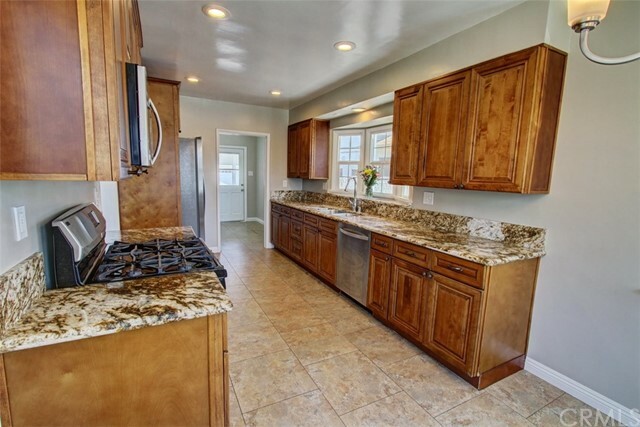 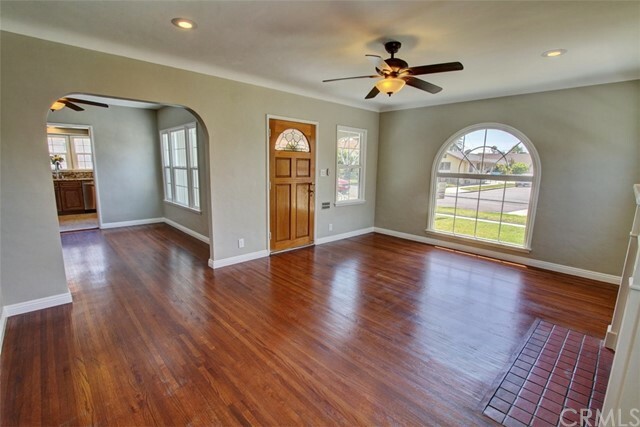 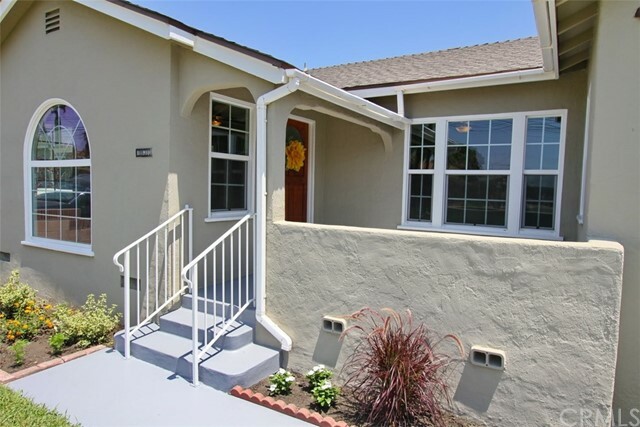 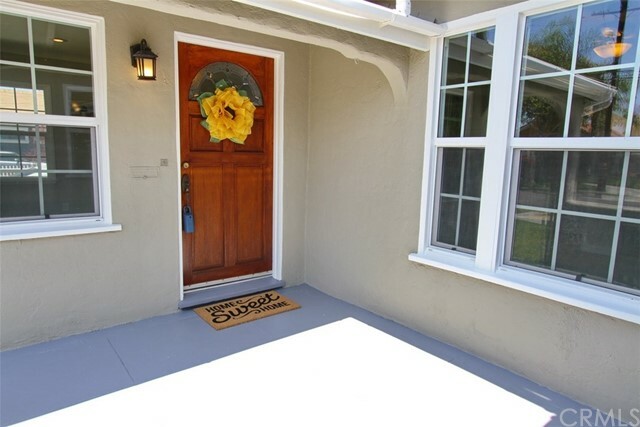 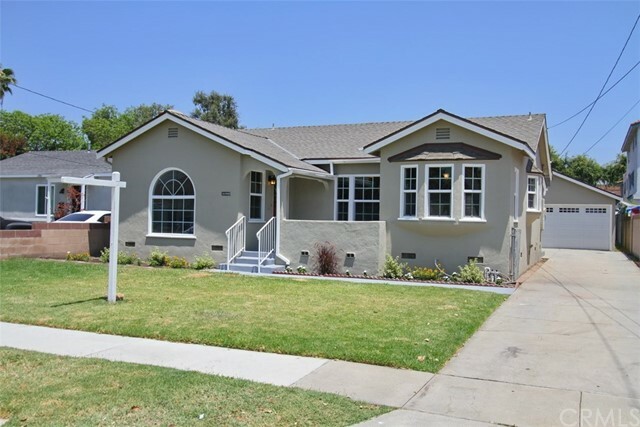 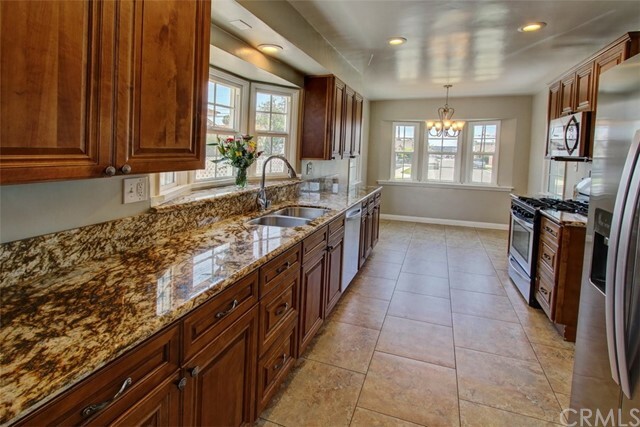 Home has been freshly painted, new carpeting and is truly a MUST SEE! 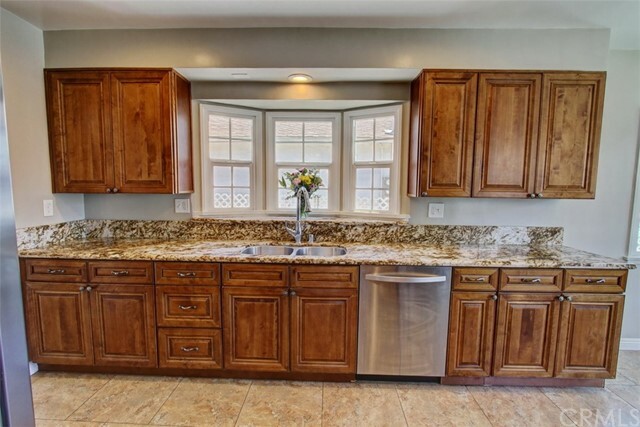 Listing Courtesy of Lizz Sarty, Berkshire Hathaway H.S.C.P.